Prepare your business to take on the unexpected by consulting with real professionals that understand the “ins” and “outs” of business insurance. Insurance for the Transportation Industry. Accidents occur all of the time. We make sure your business is covered properly from unexpected costly liabilities that may arise in the Transportation Industry. 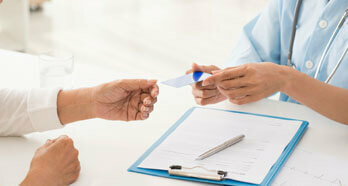 Insurance for the Healthcare Industry. We offer a hassle¬ free experience you can count on for all of your business insurance needs. Let us assist your home care agency, clinic, or facility today! The insurance industry is complex, and our goal as insurance brokers is to help our clients navigate the marketplace for solutions that best serve their needs. 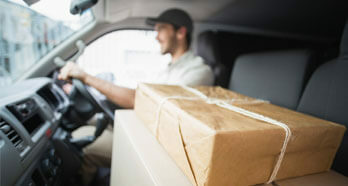 Our business insurance packages – include workers compensation insurance, general liability insurance, commercial property insurance, commercial auto insurance - are specifically designed to provide your business with coverage and protection from unexpected liabilities that are out of your control, allowing you peace of mind to conduct normal day-to-day operations. "Working with Brookhurst has been a blessing to my business! They aren't like other insurance agencies where you feel as if you’re talking to a robot that doesn’t care. 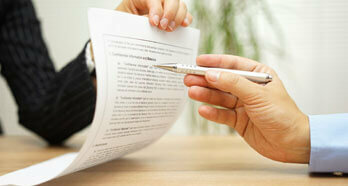 Instead, they actively work with you to find an insurance package that ensures your business is covered properly. I wouldn’t have it any other way." "Let's face it, insurance is never something fun – but the agents at Brookhurst have made it a pleasant experience. As a successful business owner, the one thing I recommend to all other business owners is to make absolutely sure your business is covered properly & the brokers over at Brookhurst know exactly how to accomplish that. " "I work as an owner of a small nursing home care facility and you would be surprised how many liabilities pop up in this industry. I found Brookhurst online and their agents were a great help in making sure my small business was covered properly given the budget I had. It’s been a pleasure working with them. Thank you."